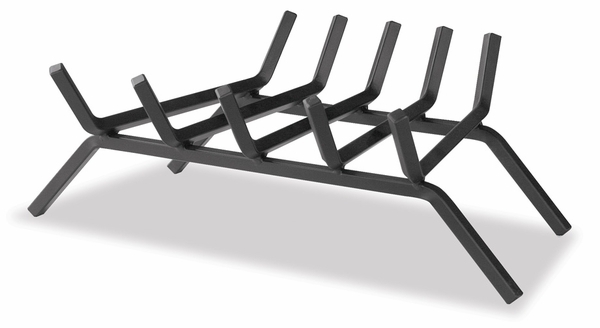 Front to Back Depth: 15"
Front Legs Width: 23 3/8"
If you like to create a big fire that roars and snaps brightly in the fireplace, use this 23" fire grate to keep all the logs in check. This heavy-duty grate helps keep your logs in place as they roar away thus creating a safer atmosphere free from burning logs rolling out of the fireplace as they are devoured by the flames. Made to last, this product is constructed from a 5/8" steel and has an approximate 15" depth. Will this fit in a Lopi Stove (about 15" wide inside box)? That grate is too large for a 15" wide firebox as the legs extend past 23". Per the manufacturer, this grate has a clearance of 3 inches. This wood grate looks great in my newly renovated fireplace. It's also a good price. 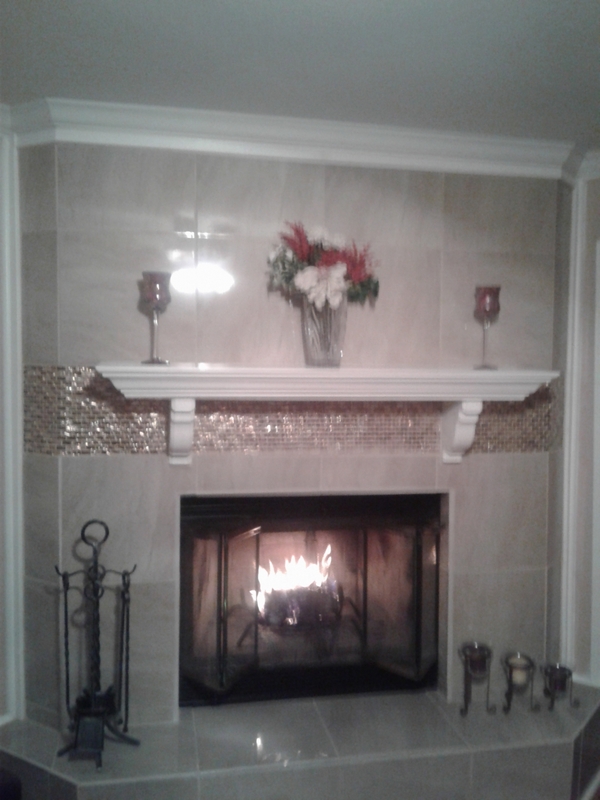 This item was purchased for a faux fireplace, the size is perfect and the color is great. I will definitely purchase again. This product is just what I expected it to be. It does the job well and and you won't be disappointed. Thank you for the fast shipping. This grate works just fine in a standard fire place, but you might want to measure first. It works well with both natural and man-made logs. My son has a smaller opening in his fireplace, so we didn't know whether this would actually go inside with all of the logs on it. Thankfully, it is very durable and goes inside very well.